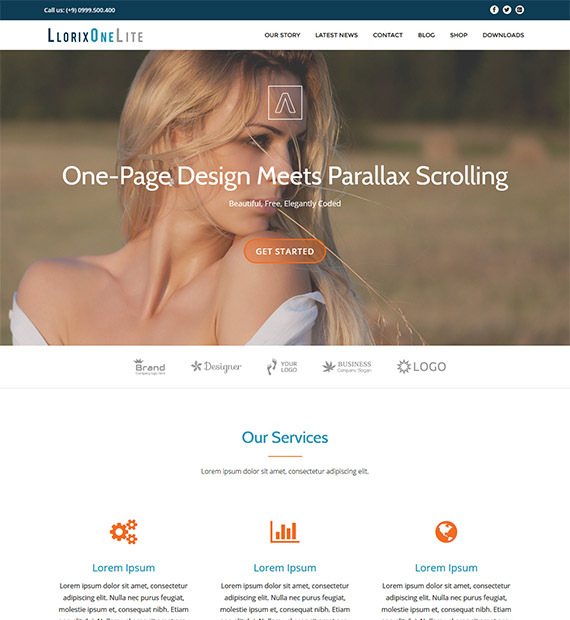 Llorix One Lite is a creatively designed WordPress free responsive theme that features the clean bootstrap design with the elegant parallax effect. The simple and minimal aspect of the theme adds to the elegance alongside the one-page feature. The landing page of the theme features the full-screen image and the layout itself is mobile friendly and responsive. Elegance and simplicity at its best this theme by ThemeIsle is one is certainly one of the best out there. Be innovative and help your users find exactly where you are with the simple integrated Google Maps. A simple web-mapping tool that makes a huge impact.